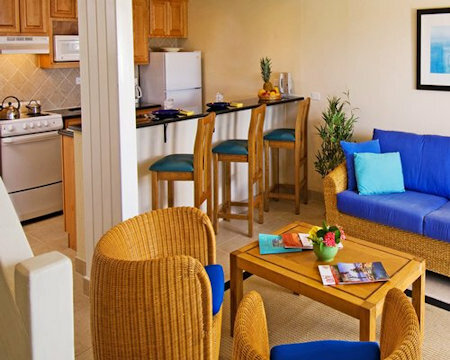 Divi Southwinds Barbados in a 1 Bedroom Suite! Sweeping beaches. Lively festivals. Swaying palm trees. Colorful culture. 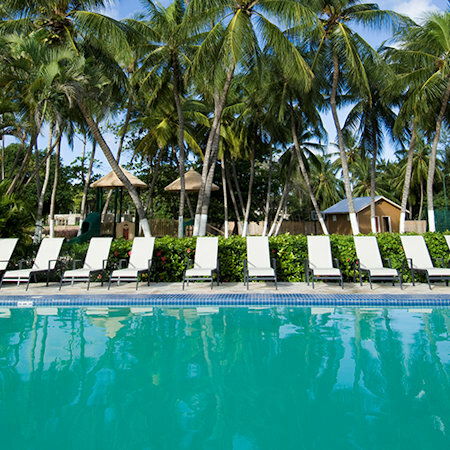 Enjoy the best of Barbados when you stay at Divi Southwinds Beach Resort. Divi Southwinds Beach Resort offers everything you need to explore this unique Caribbean Island. Our location in the St. Lawrence Gap means you'll be close to dining and entertainment options during your stay. Our knowledgeable staff of Caribbean experts offers you insider knowledge of the island and all it has to offer. And best of all, our all-suite property with fully equipped kitchens and generous resort amenities means you can leave your worries behind as you get the most out of your island vacation. 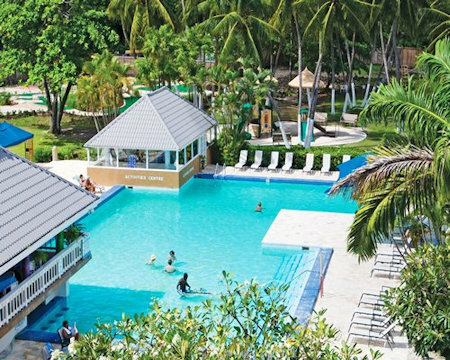 Both adult travelers and families love what Divi Southwinds Beach Resort has to offer. Adults appreciate our dining options, unique location, three freshwater pools, plus our on-site spa and generous accommodations. Kids love all there is to do at Divi Southwinds Beach Resort, including activities designed just for the 12 and under set. 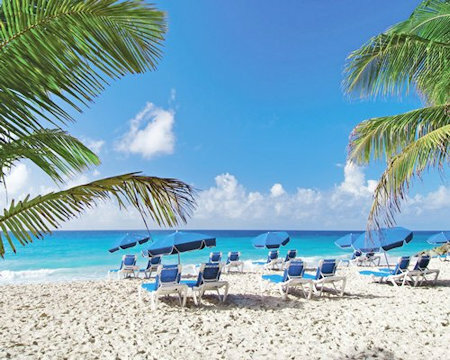 Divi Southwinds Beach Resort is located right on the St. Lawrence Gap, Barbados' most popular dining and entertainment district, offering family-friendly options and a lively nightlife for adults. Our resort is also home to many fun activities from sunbathing and swimming to tennis and mini-golf. We are just a short distance from many of the island's interesting historic and natural resources. You'll never get bored of Barbados! Your 1 BEDROOM SUITE comes with a full kitchen and will accommodate up to 4 people. The fees listed below are additional and are not included in the offer price.